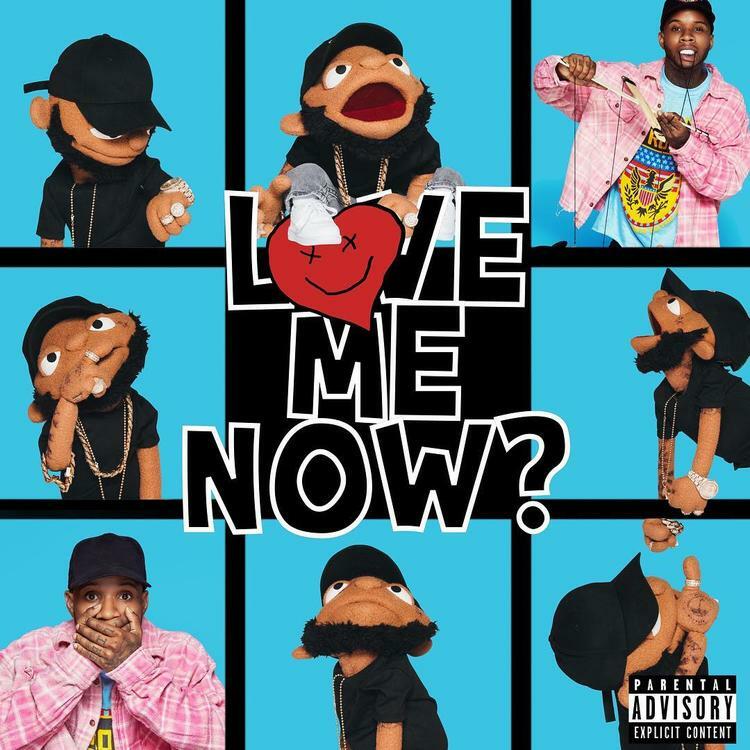 Home>New Mixtapes>Tory Lanez Mixtapes> Tory Lanez Drops Off Feature Packed Album "Love Me Now?" Tory Lanez has blessed fans with a second project in 2018. Lanez third studio album Love Me Now? has landed just months after he unleashed his sophomore effort, and the Candian artist has brought along a long list of friends. Much like his last album, Memories Don't Die, this project is brimming with features. The 15-song effort features appearances from Trippie Redd, Bryson Tiller, Chris Brown, Meek Mill, Rich The Kid, A Boogie Wit Da Hoodie, Lil Baby, 2 Chainz, and more. The plethora of talent helps bring Love Me Now? together immaculately. It wasn't like Lanez last project, Memories Don't Die, needed such a speedy follow-up. The album was lauded by fans, and received warmly by critics, but Lanez had no intentions of stopping his creative process. Promotion for Lanez second project of the year was supported by the astounding singles such as "Duck My Ex" featuring Chris Brown and 2 Chainz, "Miami" featuring Gunna, and "Drip Drip Drip" featuring Meek Mill. Dive into Love Me Now?, which is available on Tidal, Spotify, and Apple Music. MIXTAPES Tory Lanez Drops Off Feature Packed Album "Love Me Now?"